Pull up a seat and check out hypnotist Anthony Cools, one of Las Vegas’ most intriguing acts. The longest running hypnotism show in Las Vegas, this intriguing display in the iconic Paris hotel combines magic and humor. Cools brings audience members into the show, meaning you’ll never see the same performance twice. An unforgettable night out in Vegas. 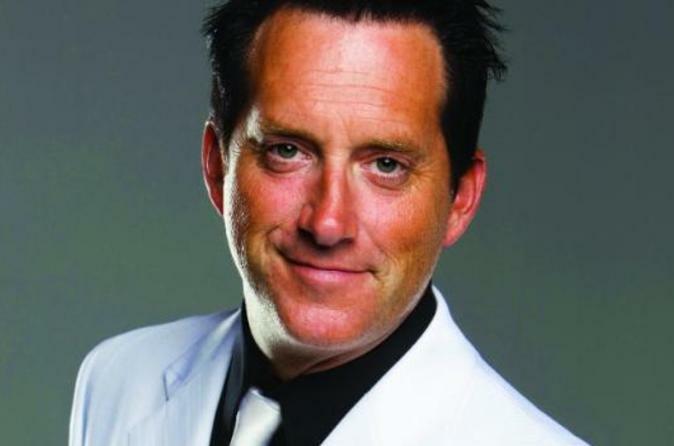 Get ready to laugh the evening away at Anthony Cools’ comedic hypnotism show at the Paris Las Vegas Hotel and Casino. This 90-minute show will entertain and intrigue you. Cools’ hypnotism isn’t about tricking people into quacking like a duck when they hear a bell. He goes for the risqué by summoning his audience’s deepest desires. The theater is small, and audience participation is highly encouraged. Get ready to release your inhibitions and watch others let go of theirs. The result? Unadulterated entertainment. But don’t worry, Cools is famous for his grace in not humiliating guests. This one-of-a-kind night out in Vegas will have you mesmerized. It’s great for a night out with a date or with a group of friends. Whatever brings you here, you’re sure to remember it — unless Cools instructs you to forget! Special Offer - Book and receive a complimentary upgrade from General Admission to VIP seating and save 25% compared to the local operator's price! - Book Now!